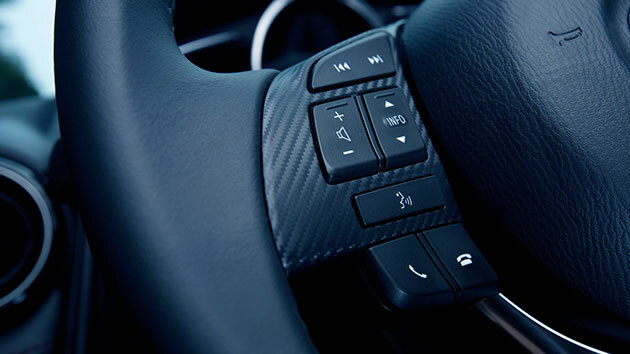 With the use of DXC Technology’s digital technology, BMW says, its manufacturing and research and development teams will be able to collect, store and mange vehicle sensor data in seconds rather than days or weeks. 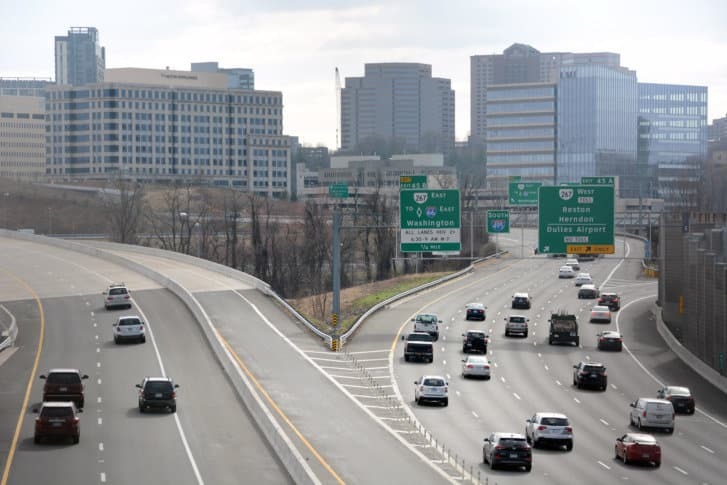 Brookfield Properties, the developer behind the Wegmans-anchored Halley Rise mixed-used development in Reston, is partnering with a Boston-based self-driving car company to deploy driverless vehicles. My Take: Do you trust robots with your life? On My Take, do you trust a computer in self-driving cars to make decisions for you? Clinton Yates is not quite ready to hand over the keys yet. 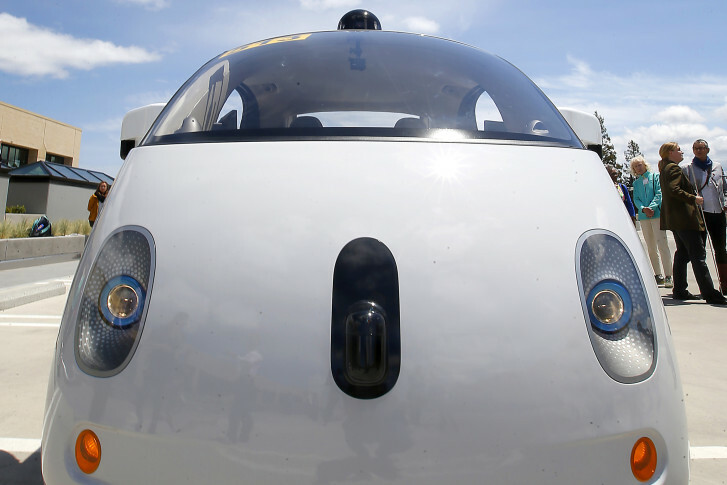 Is the future of self-driving cars in question? 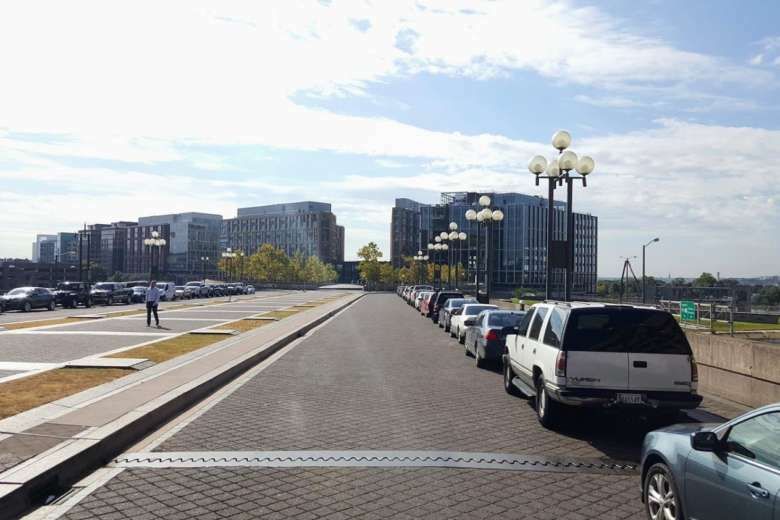 A group is proposing an autonomous vehicle pilot program along 10th Street Southwest, also known as L’Enfant Plaza, calling the stretch from Independence Avenue to The Wharf an ideal candidate for an AV pilot zone because of its manageable daily vehicle volume — about 4,300 cars a day. 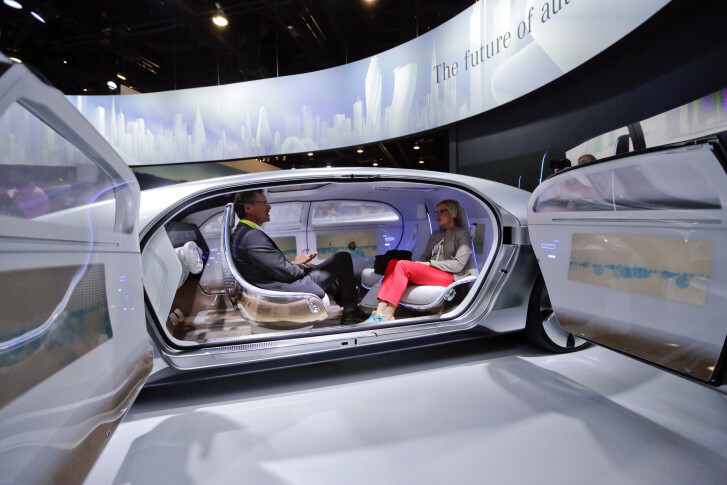 With self-driving vehicles on the horizon, what issues could arise? 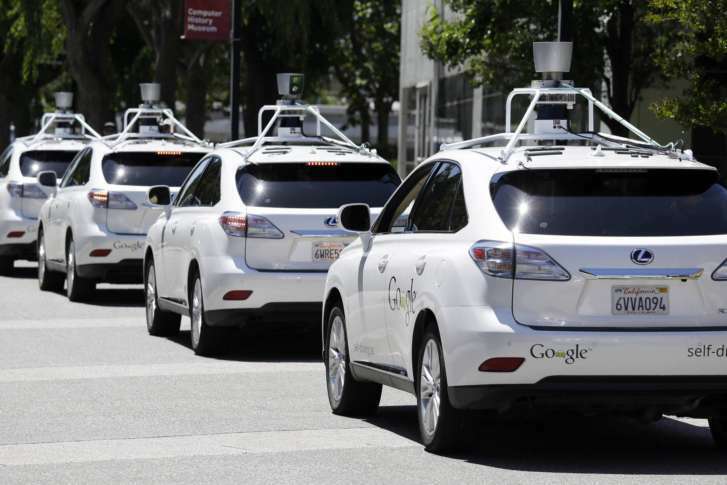 Self-driving vehicles could boost safety, many researchers and industry representatives believe. 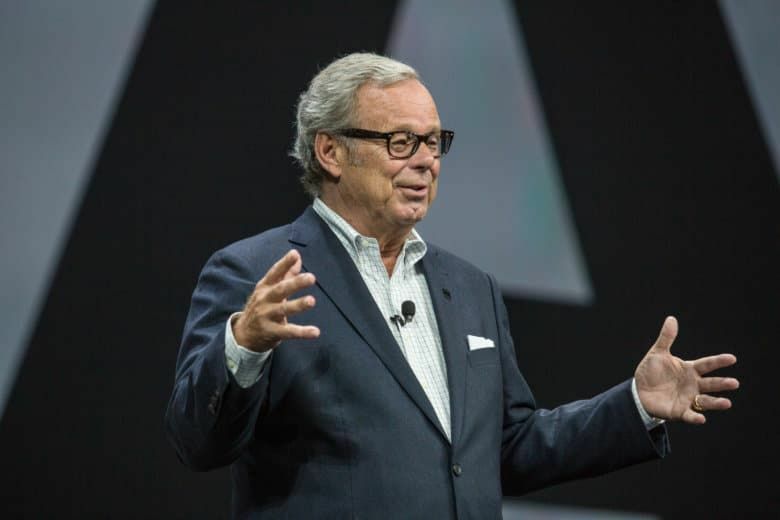 Although the technology is quickly advancing, plenty of challenges remain. 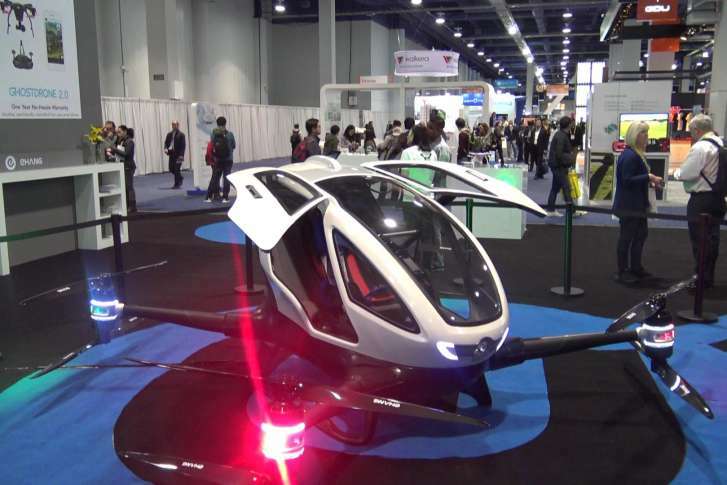 This week at CES, as nearly a dozen manufacturers in the automotive industry showcased distinct innovations within their own product lines. A nonprofit consumer group argues consumers need mandatory minimum safety standards. More flexible guidelines released by the federal government Tuesday have garnered positive reviews from industry so far. 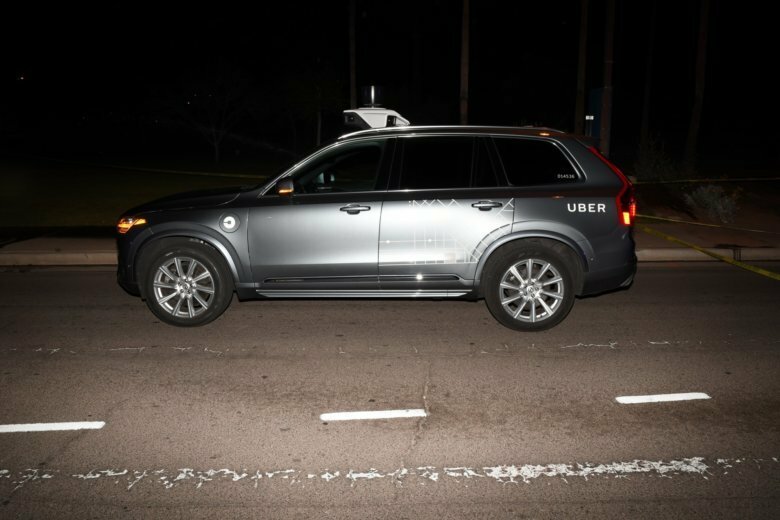 One barrier to the widespread use of autonomous vehicles is deciding how to program these vehicles’ safety rules in the most socially acceptable and ethical way. Saying the vehicles could be turned into a “sort of a drone on wheels,” officials say terrorists could use them to deliver explosive devices. 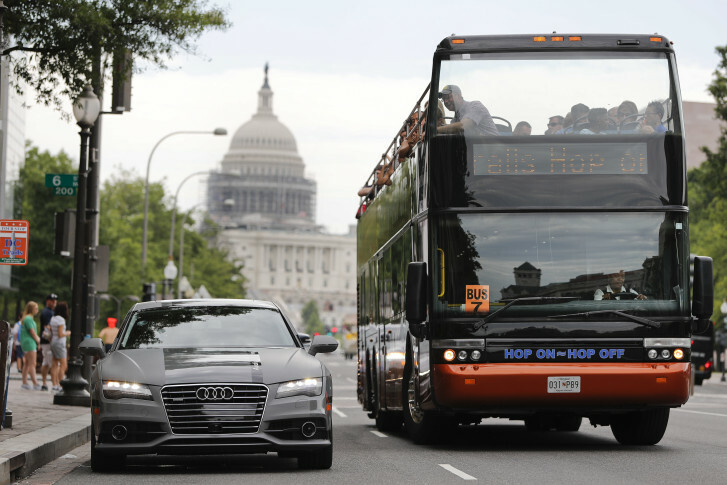 “If you want cars that will take over and do driving on the Beltway, or other really congested systems, that’s only a couple years away,” says Brad Stertz, director of government affairs for Audi. Self-driving cars crashed fewer times on average than conventional cars, according to a new report released by the Virginia Tech Transportation Institute.